I have been meaning to post some more lemon recipes for a while. I am by no means a good cook. In fact I made sure that I married someone who loved to cook. However, as he does not get home in time these days I am the chef in this house. Within that I have actually grown to quite enjoy it (although I could do with a night off every now and then….) So, the meals that I cook are super quick and easy as I really don’t have time to do anything fancy. These following 2 recipes are ones that each member of our family like – quite the feat in our house! Absolute winners in my opinion. I would LOVE to know your top weeknight meals….. please! I am always keen to expand the repertoire. 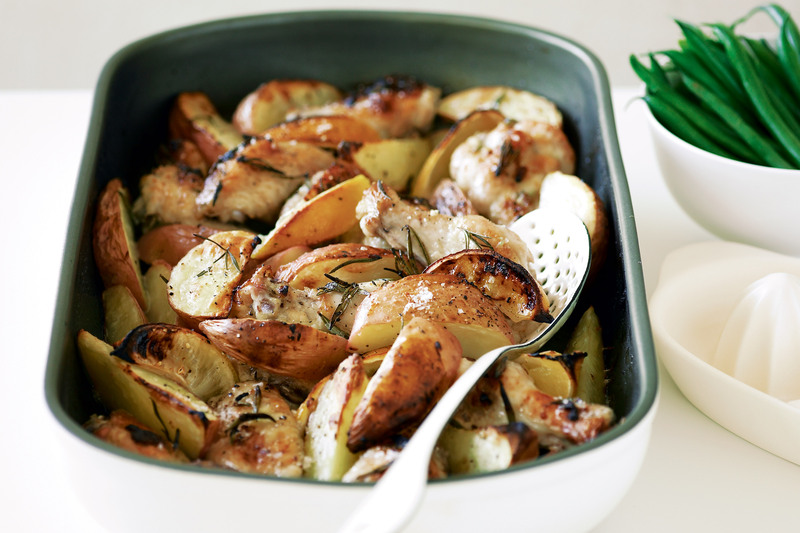 Making the lemon roast chicken tonight….